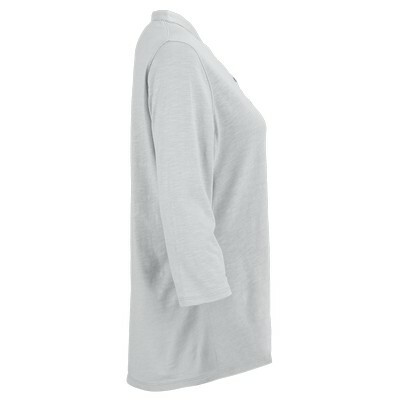 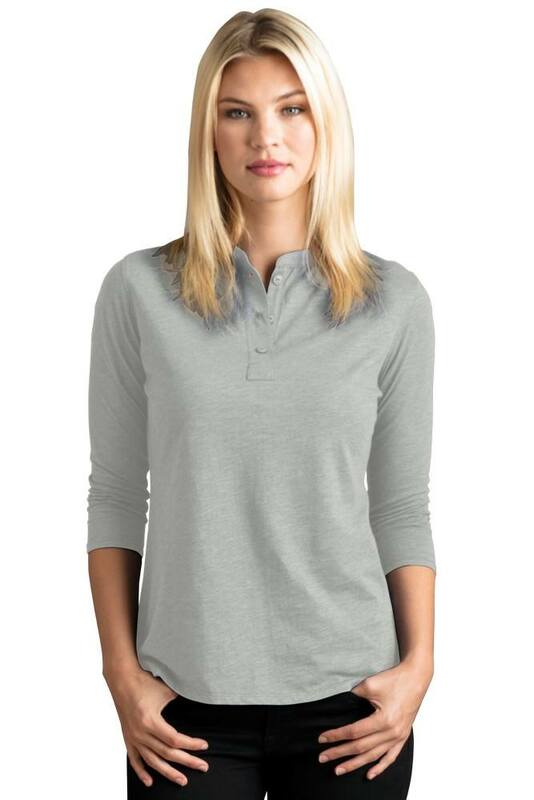 This Women's Cambridge Henley are Perfect promotional giveaway products to your clients. 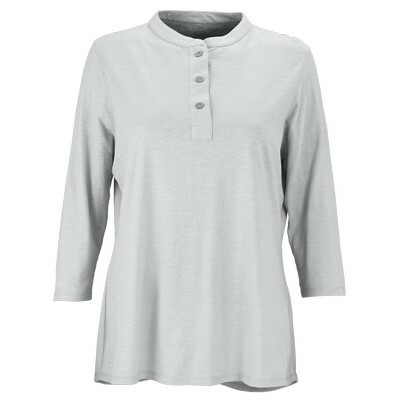 It’s made of 80% cotton/20% polyester, 4 3/4 oz. 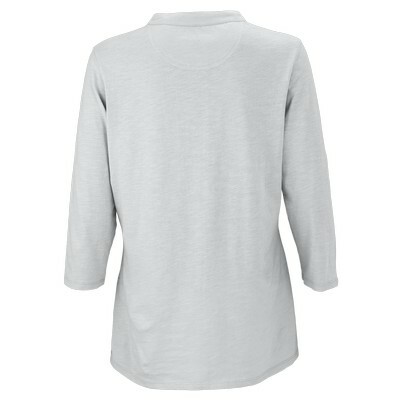 Features even-hem bottom with tailored side vents and tagless label to provide you extra comfort. 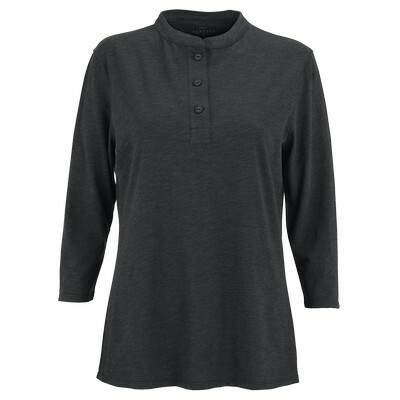 Generate some excitement for your business with this T-Shirt as a part of your next campaign!